Arab American news network separate comprehensive, legally registered and commercially in the state of Michigan, United States. 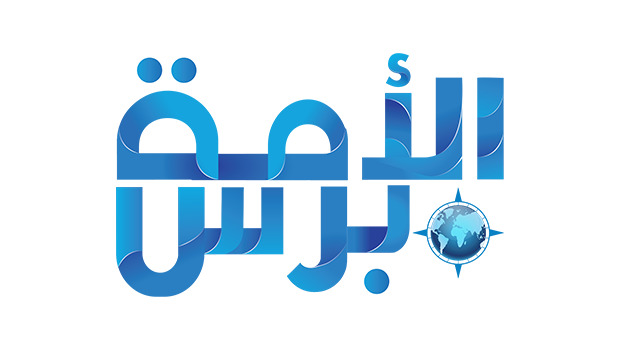 Began its work on the electronic network in the 24 months to coincide with the June 2004 edition Ksahevp paper, and then turned into a broader Web site in the name of news (the nation Net) on the second of June 2006 and was re-activated under the name of (the nation Press news) in the ninth From May 2008 for the expansion at all levels, technical and absorptive capacity, flexibility and ease of navigation, as well as to add more than a universal language alive and important and required the services of the network of media space for more openness and broader and global. Issued on the company network (THE ARAB AMERICAN MEDIA AND CULTURE CENTER): ♦Press Television Radio♦ information electronically and print publication), USA, and supervised by selected media Arabs and the Americans and the young staff is edited by experienced journalist known for their efficient and distributed some of the most correspondents in Arab and foreign capitals, Interested in Arab affairs and issues in various areas, as well as American Muslims and world news for several languages. ♦ the most Arab and Islamic depth of the U.S.
♦ a solid bridge to get acquainted and rapprochement between the United States of America And the Arab and Islamic worlds.